China’s first homemade AG600 world’s largest amphibious aircraft, complete its maiden flight. 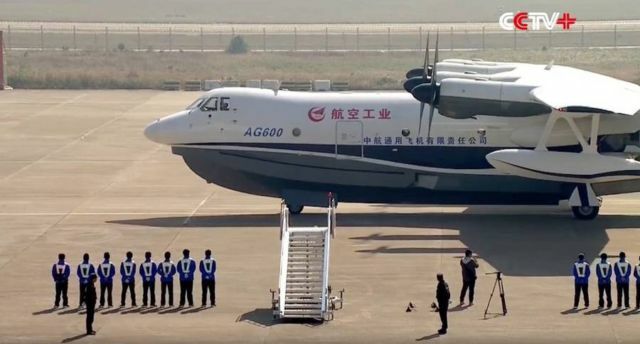 China’s AG 600 large amphibious aircraft that just made its successful maiden flight, created by 50,000 structures and components, 98 percent of them were made by China. 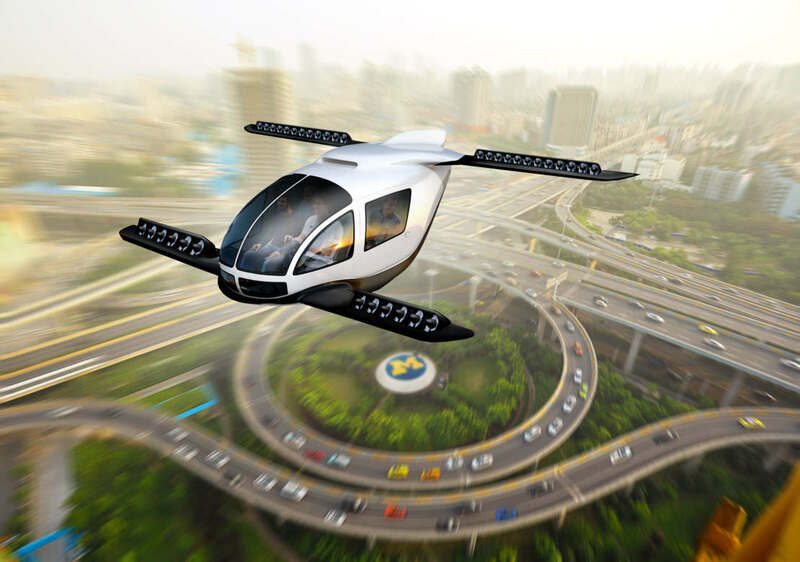 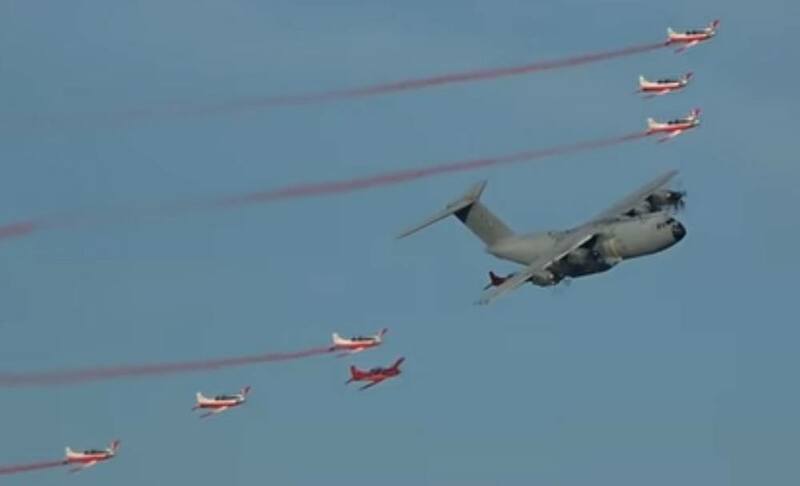 The AG600 completed its first test flight, that lasted about one hour at an altitude of 3,000 meters and returned to the Jinwan Civil Aviation Airport in the city of Zhuhai, south China’s Guangdong Province. 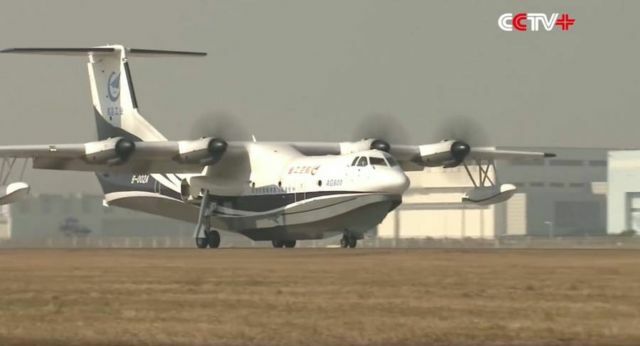 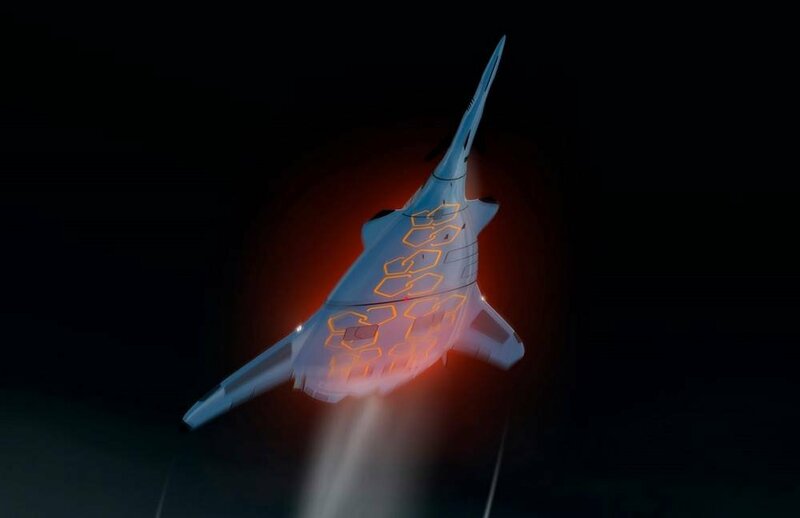 According to its developer the state-owned Aviation Industry Corporation of China (AVIC), the plane has a 39.6-meter-long fuselage and 38.8-meter wingspan.